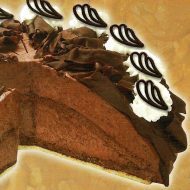 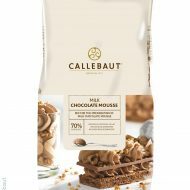 These mousse products can be used by professional bakers and chefs for various chocolate-based desserts. 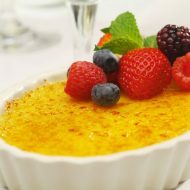 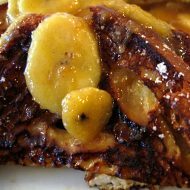 They can be used for baking cakes, crème brûlée, instant pastry cream, or chocolate mousse. 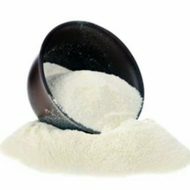 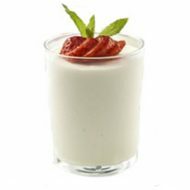 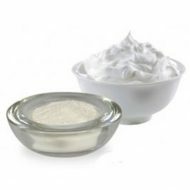 Chefs and bakers will find all types of mousse products under one category. 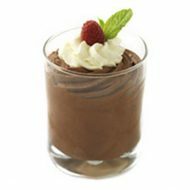 There are different types of mousse flavors available as well.